To that end, here are four albums that likely flew under the radar of your average local music fan. In some cases, they represent the outermost boundaries of local music. Others simply slipped through the cracks. Each is worth a listen. Rick Weinstein is a recent Vermont transplant from Knoxville, Tenn. 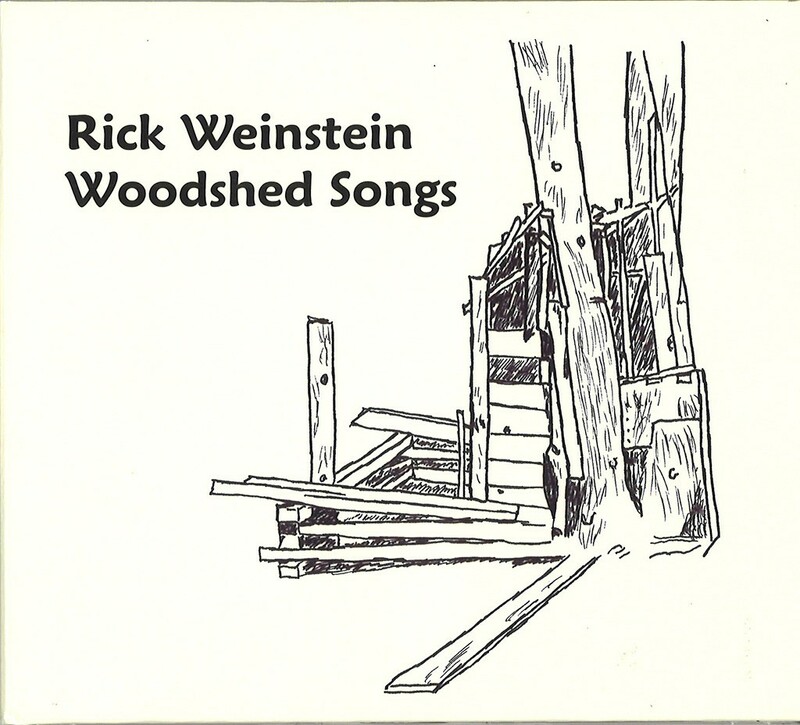 Earlier this year, he released an album, Woodshed Songs, that he'd recorded before he arrived in the Green Mountains. His new neighbors would be well-advised to give it a spin and get to know him. As its title implies, there's a woodshedding vibe to the record. That's not to say it's on par with demo or bedroom tapes. Far from it — the album is slickly recorded and produced. Rather, it's the manner in which Weinstein sings and plays that lends the record its loose, playful air. He would seem to hold the Kinks in great esteem. Throughout the album's 11 tunes, the influence of Ray Davies and co. is readily apparent. That's true in the album's breezy Brit-pop jangle, which harks back to the British band in the late 1960s — especially the albums Something Else and The Kinks Are the Village Green Preservation Society. But the influence is equally apparent in Weinstein's wistful lyrical bent. Much as Davies did — especially on Village Green — Weinstein tackles societal and political ills not with fervent fire but with vulnerable, nostalgic whimsy. It's effective, affecting and, most importantly, deeply humanizing. The Grinding Stone, the latest record from Vermont accordionist, pianist and composer Jeremiah McLane, was born of a dream. In it, he saw a man inside a stone hut on top of a mountain. The man was chiseling away at large grindstone that, as he writes in the album's liner notes, "looked as though it had been stuck for a very long time." The dream could well be a metaphor for McLane himself. The New Hampshire native has long been revered in traditional music circles. But for all his labors, he remains largely unknown beyond that close-knit community. That's a shame, because even folks without a taste for trad music would find something to like about his latest collection of reels, jigs, waltzes and marches. McLane is a supremely gifted player, and he surrounds himself with equally sublime talents in guitarist and bouzouki player Owen Marshall, bassist Corey DiMario, and clarinetist Anna Patton. 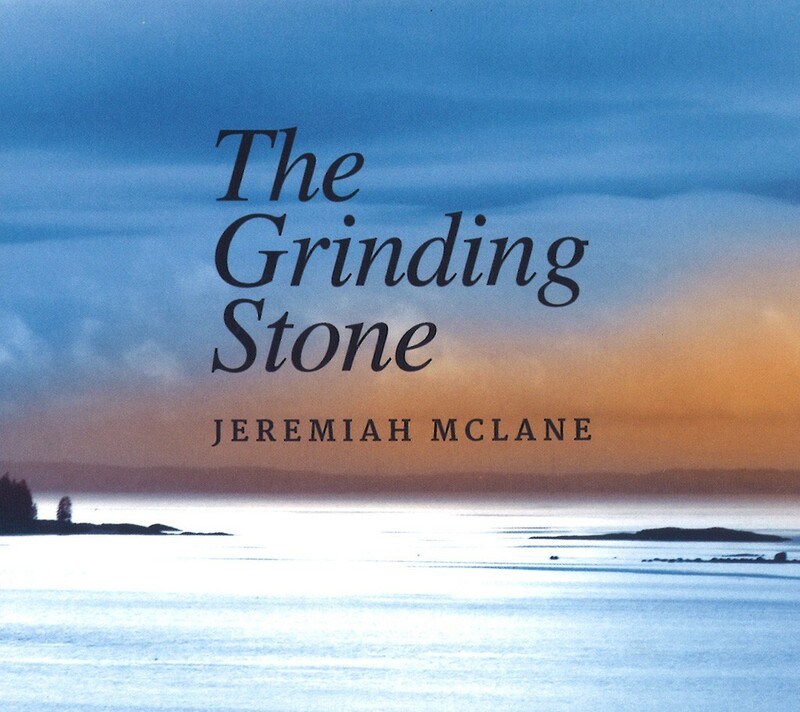 But McLane's compositional talent really shines on The Grinding Stone. Each of his compositions is rooted in old-world style. But each also bears a distinctive modern edge, whether in subtle twists to melodic structures or harmonic interplay, which should please contemporary ears, too. 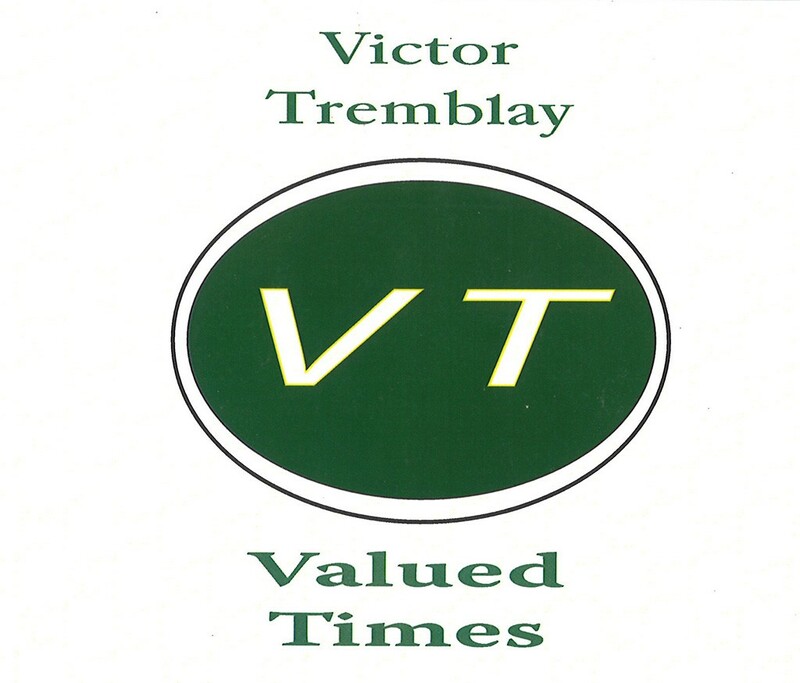 Victor Tremblay is a retired machinist from Granby. With his mortgage paid off and his children raised, he set about recording his debut album. That record, Valued Times, was released in 2013 but only made it to the 7D music desk this year. That means this review is a little outdated. But, much like Tremblay's album, it's better late than never. Valued Times is a decidedly homespun affair, featuring little more than Tremblay, his guitar and a batch of humble little songs. Based on the preciousness of the title, you could be forgiven for thinking those songs might be overly earnest. However, you'd be wrong. Much like his idol, John Prine, Tremblay approaches matters of life and love with a cheeky wit. Whether writing about a defiant child or grandchild ("Sarah's Style"), a decrepit, unreliable vehicle ("My Mechanical Object"), devastating storms ("The No Good Irene") or the simple pleasures of indulging in things that might eventually kill you ("Sunshine Pot Tobacco Booze"), he writes with an unrefined flair that's pointed and playful in equal measures. 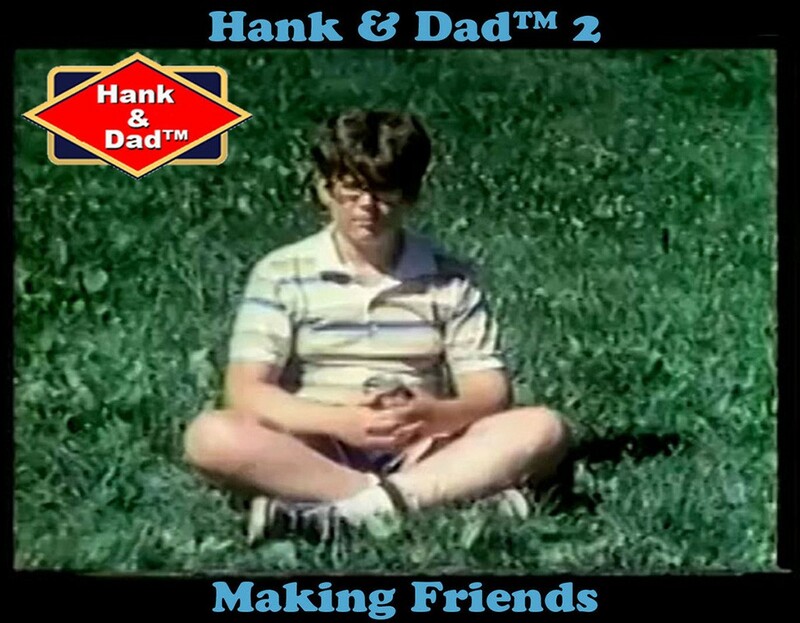 The duo's second full-length album, Hank & Dad 2: Making Friends — a sequel to 2007's Hank & Dad — is an epic, 30-track volume of pure, junk-pop kookiness. Though it's strange, wooly stuff, there's a gentle, off-kilter humor embedded in H&D's riffs on tacos ("Taco Night"), gas station bacon ("Gas Station Bacon") and fake syrup ("The Ballad of Aunt Jemima and Uncle Ben"). That skewed perspective is refracted in a collage of synthy beats, glitchy arrangements and obscure samples that lends the record a, well, demented vibe. Still, there's a knowing heart here, if you know where to find it. Start with "Hey Dad? Hey What?," a 41-second spoken-word call-and-response duet that consists of the lines "Hey Dad? / Hey what? / I wanna change my name to Ben" repeated over and over with an increasingly manic frustration that might be familiar to anyone who knows, say, a 6-year-old boy.